Wetflies are so called because they sink into the water column. The fish can be feeding at certain depths, from the surface to the bottom, and we have to figure out at which depth that is. If we choose to get a fly down to the bottom it is a simple matter to weigh it down. We can accomplish that by several methods. 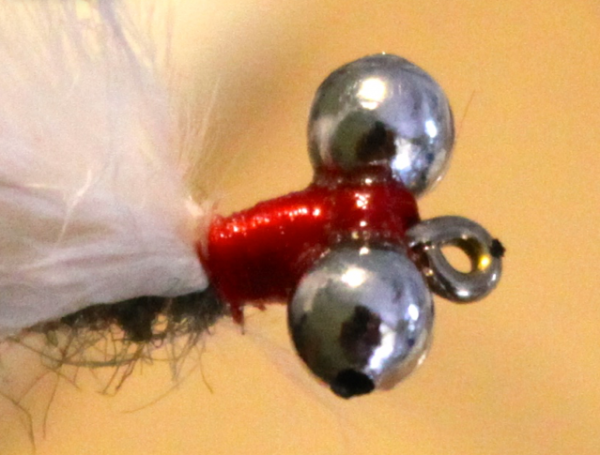 We can wrap lead around the shank when tying the fly. 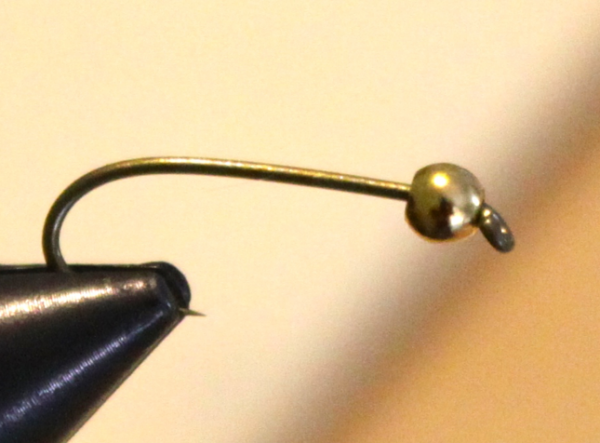 We can put brass beads onto the hook and similarly “eyes” can be used for the same purpose. We can cut 2 “eyes” from a standard sink chain. 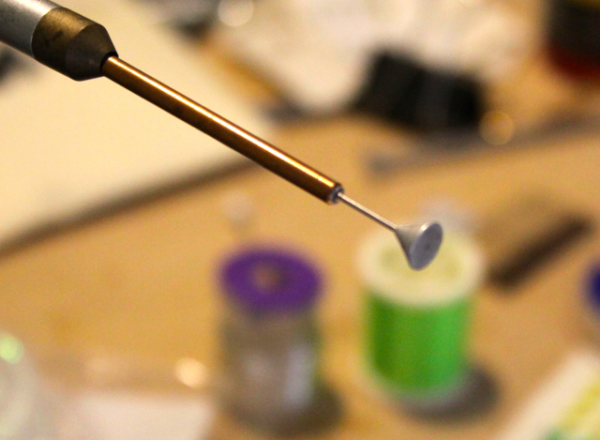 We preserve the connecting wire and place it transversely onto the shank behind the hook eye. These flies look like they have eyes and are very effective. Furthermore we have brass cones that we can thread onto the hook shank, and place behind the eye of the fly to weigh it down. We can also place split shots on our leaders to sink them. 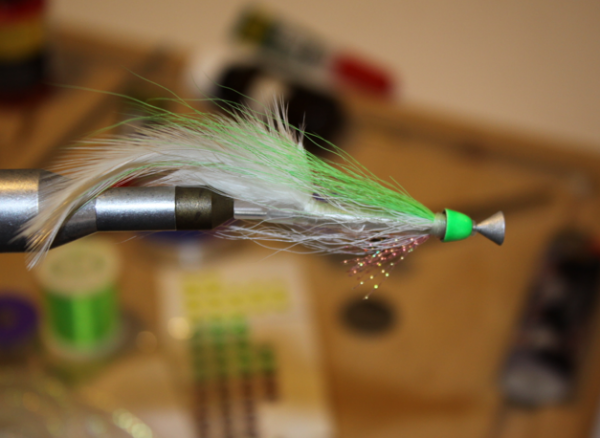 Wet flies are tied from feathers, hair, plastics, wire and all kinds of materials. 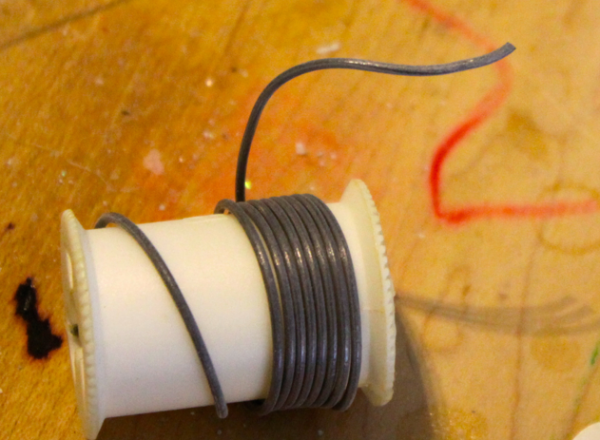 Salmon anglers use metal tubes onto which the fly is tied. Understandably they sink well. 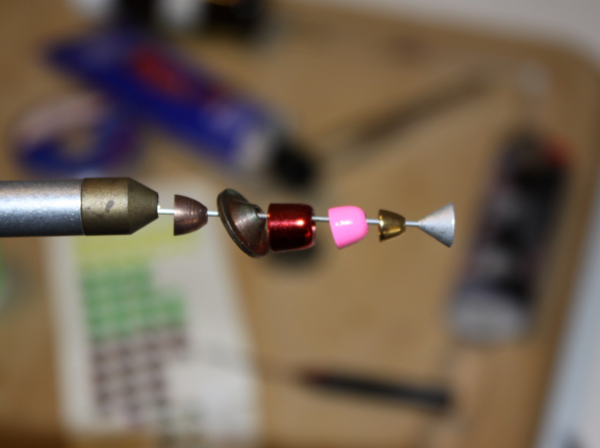 If the weight of the fly is too heavy for the line used, it becomes a chore to cast them. 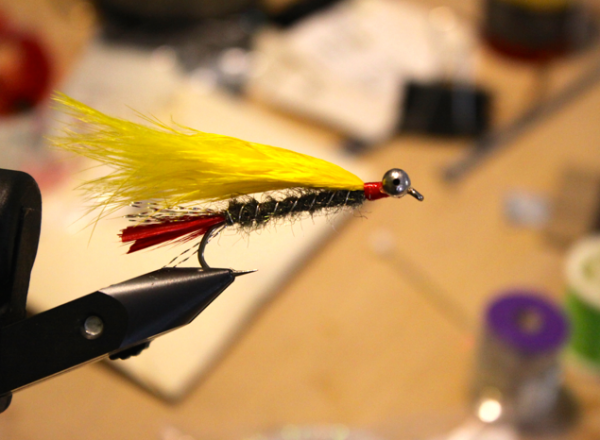 Wetflies like the dry flies can be both imitations of something in nature or just attractors.